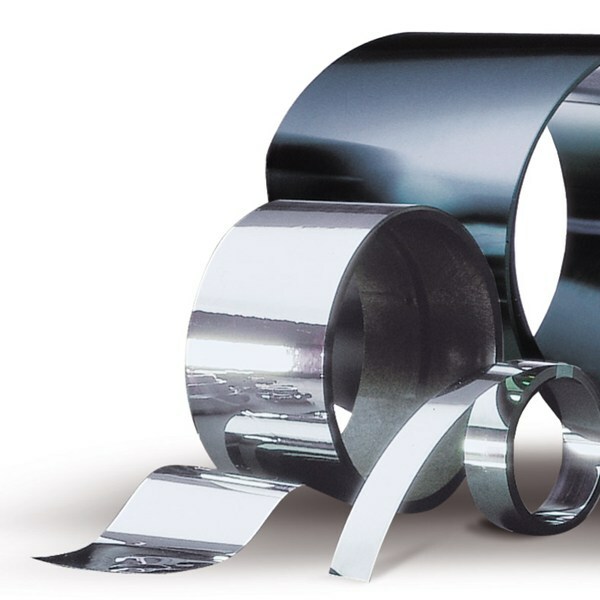 TNTI is a trusted supplier of Tantalum Foil (Tantalum Strip) and a wide variety of tantalum products. Other shapes are also available upon request including tantalum tube/pipe, tantalum wire, tantalum ribbon, etc. Tantalum is extremely corrosion-resistant due to the formation of an oxide film, and is also resistant to acid attack (with the exception of HF). According to globally recognized standards, such as ASTM, AMS, ASME,JIS,MIL. Chemical composition, Mechanical properties, making sure no defects inside the products. Tantalum can be used as a replacement for platinum for laboratory apparatus which has to have good corrosion resistance. The fluids in the human body do not react with the metal and, it is used for surgical implants without rejection. It is also used as an alloying element with, for example, nickel and molybdenum, to produce alloys which have good corrosion resistance, strength and ductility. Our staff oversees the production of each Tantalum Foil (Tantalum Strip) to ensure quality and customer satisfaction. This means you get the best selection of Tantalum Foil (Tantalum Strip) at the best price.